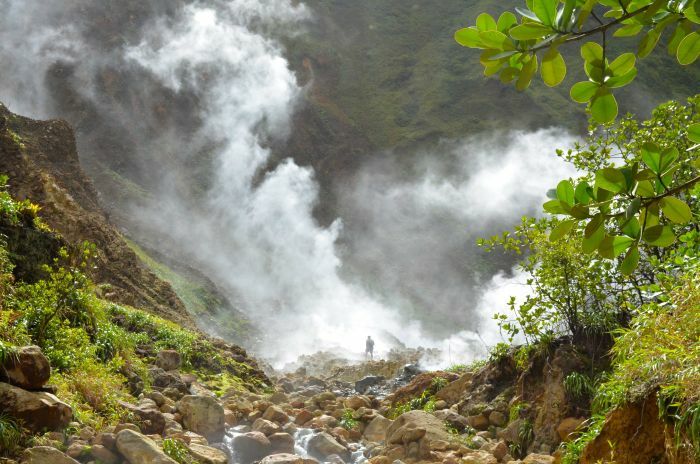 This is one of Dominica’s most demanding – and awe-inspiring – trails. Taking about six hours, the hike starts and finishes at Titou Gorge, a site featured in the Pirates of the Caribbean films, where you can swim through a gorge with little waterfalls. 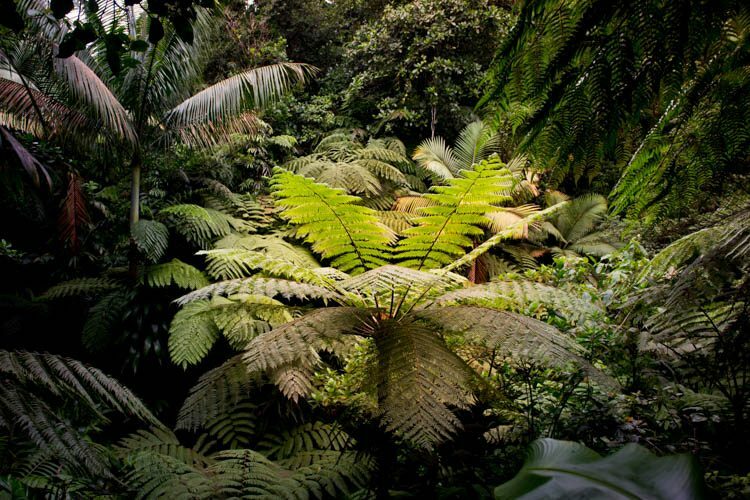 Walk up through the rainforest to the Valley of Desolation, full of boiling mud, mini geysers, sulphur deposits and multi-coloured hot streams. Then continue to Boiling Lake, a huge cauldron of bubbling water enveloped in a cloud of vapour. It’s recommended that only experienced hikers tackle the trail; take a local guide to get the most out of the day. 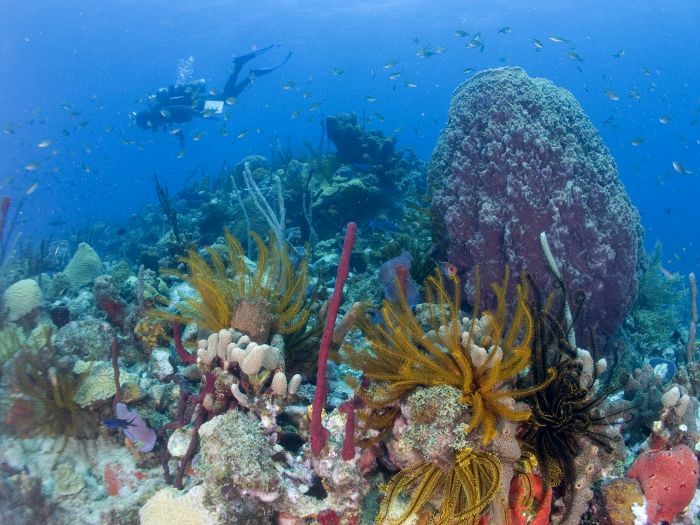 Dominica is not only one of the best places for diving in the Caribbean, some say it’s one of the best diving experiences in the world. 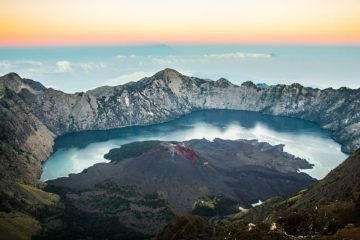 Underwater volcanoes offer a dramatic sub-aqua landscape, with craters, chasms and sheer walls plunging thousands of feet, and soaring pinnacles formed by lava flow. And at the Champagne dive site geothermal springs vents gasses in the form of warm bubbles, so you feel like you are swimming through a giant glass of champers. Expect to see amazing sea life too, including sponges, lobster, parrot fish and hawksbill turtles, and if you don’t dive the snorkelling is excellent as well. See www.champagnereef.com. 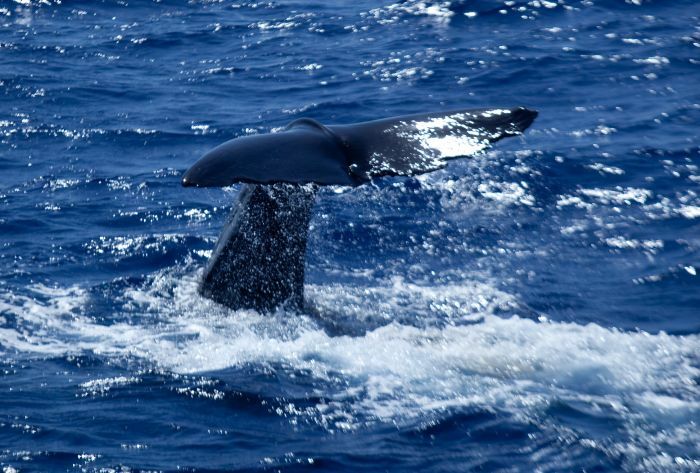 Dominica is the only country in the world where the sperm whale resides all year round, and whale-watching trips here have a 90% sighting success rate. Underwater drop-offs create deep sheltered bays along the island’s western coastline – a perfect haven for sperm whales to breed and calve – and you might also see humpbacks, false killer, minke and orca whales too, plus various species of dolphin. Sometimes clients are asked to help record sightings, and data collected is shared with local and international organisations. October to March is the best time to go. 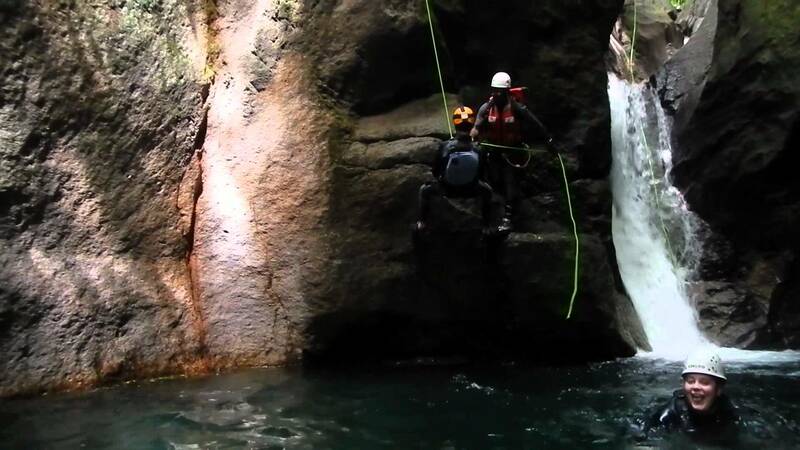 Canyoning in Dominica means venturing into the heart of the rainforest, before finding waterfalls to climb, rock faces to abseil down, riverbeds to hike across and crystal clear waters to jump into. The best canyons are close to the city of Roseau and the sport can be done all year round. 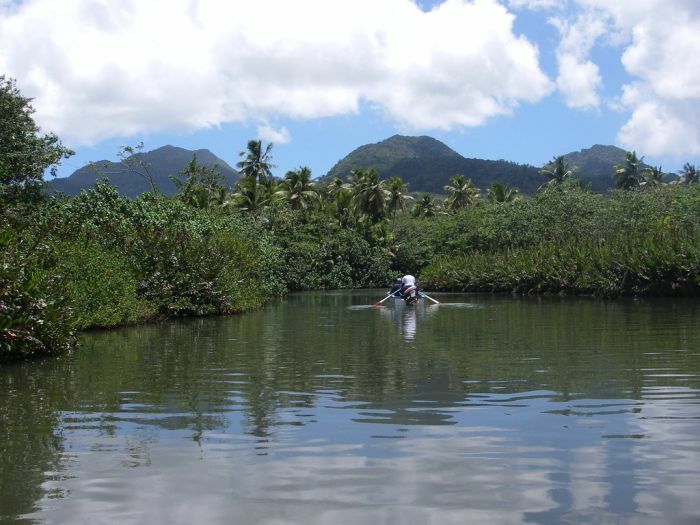 An adrenaline-packed way to explore, and Extreme Dominica (www.extremedominica.com) will run trips for all ages and abilities. After all that action you deserve some R&R. Not far from the town of Portsmouth, boatmen row will you up the mangrove-fringed Indian River, where you can see lush vegetation and wildlife such as herons, kingfishers and the occasional iguana. On the way, visit a bush bar and drink Dominica’s signature rum punch, eat smoked fish and a variety of other local food and drink. A peaceful, magical journey.